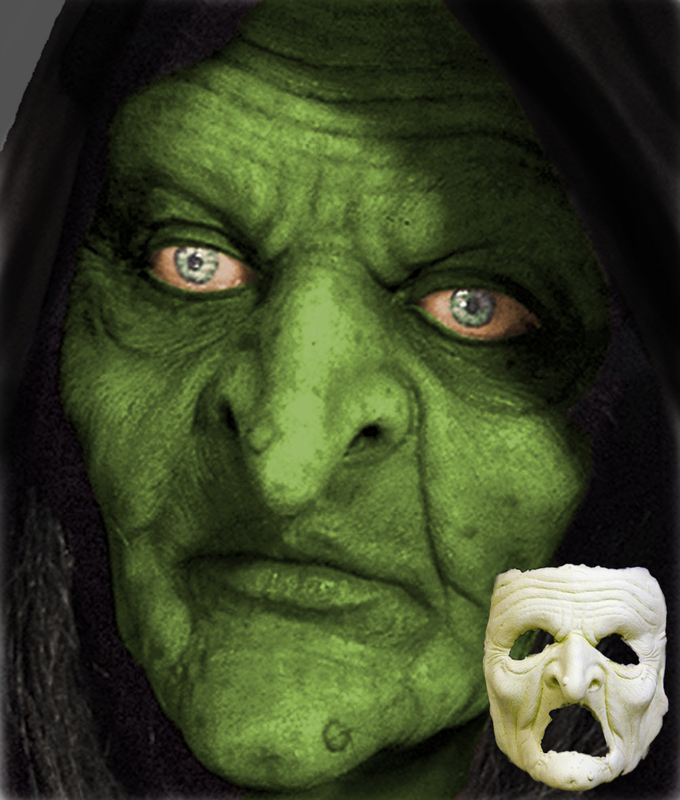 What Makes Our Witch Masks Different? Many masks are often made of slip-cast liquid latex and have thick edges that cannot be easily blended into your real skin. They simply don’t look real and don’t allow your skin to breathe. They also require you to remove your mask to eat or drink. Our witch masks are different. They are made of soft foam latex and have extremely thin edges so you can easily blend them into your real skin. And because of their design, you can eat and drink without having to take your mask off. Even better, you’ll be able to reuse our masks with careful removal and storage. 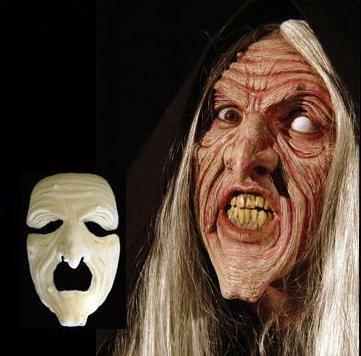 You can also build your own witch using our Witch Nose and Witch Chin.